WWW, November 2008 - The "Old Grey Whistle Test" was a UK program, where artists performed live. At least, most of the time. There were artists who playbacked. 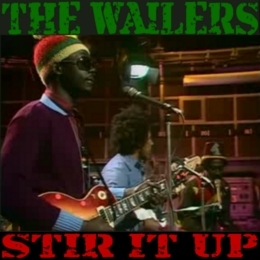 Even though the video is presented as a live performance, it is more than clear that the Wailers (Peter Tosh, Bunny Wailer and Bob Marley) playbacked their way through the song. The year was 1973 and the Wailers were still threegether. Peter, Bob and Bunny traveled to the UK for some performances, among which this one at the Old Grey Whistle Test. They don't look to happy, either, and those who know "The Bob Marley Story" will recognize the frustration in the eyes of the three brethren and the musicians behind them. 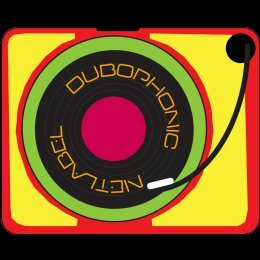 WWW, November 2008 - In 2002, Reggae and DUB had come a long way, resulting in many sub-genres emerging throughout the decades. 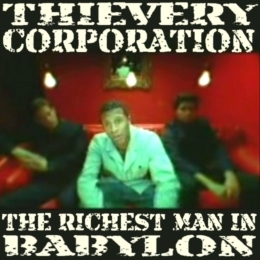 Thievery Corporation is one of the collectives that came out of this development. 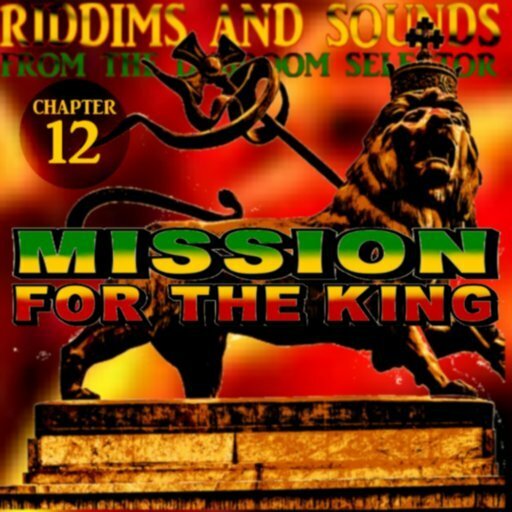 As we see pictures of the many wicked things Babylon does to the people of the world, a smooth and groovy music plays and the singer tells us all about the Mystery. When the four minutes are over, you know one thing: you don't wanna be The Richest Man In Babylon. Musically, the clip is just as interesting as the topic. 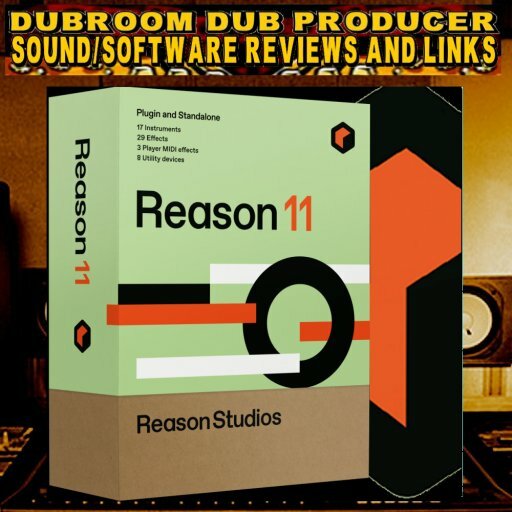 We hear a melodic form of toasting, we hear a drum and bass beat that is not Reggae but still does give a Reggae vibe, or to be more precise: a DUB vibe. 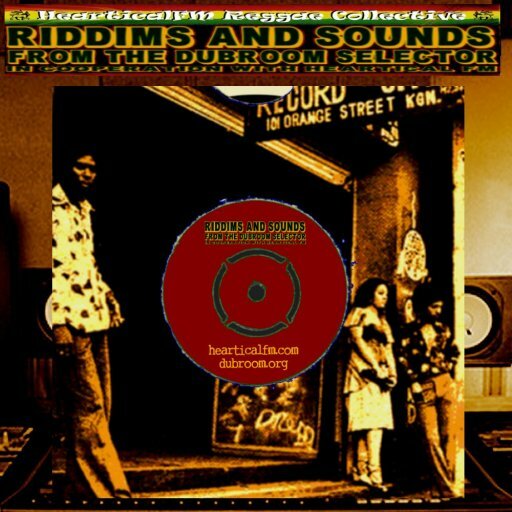 Electronic Music, straight to Babylon Head! 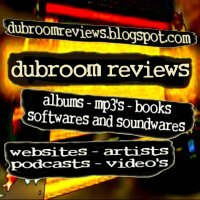 WWW, November 2008 - The UK has been a major outlet and breeding place for Reggae Music. Patterned after Bob Marley's success, the 1970's gave birth to countless of UK based Reggae bands and Aswad was one of them. The "Old Grey Whistle Test" was the name of a television program in the UK, where bands and artists performed live for a studio audience. At least, most of the time. In this case, it definitely was a live performance. 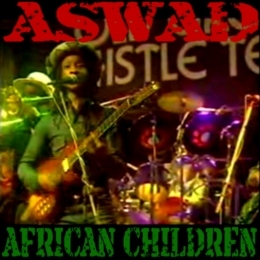 We see Aswad as a full blown band performing somewhere in the early 1980's. An impressive performance, allready showing the group to be here-to-stay. 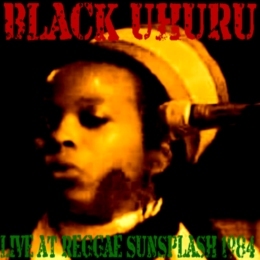 WWW, November 2008 - When Black Uhuru performed at the Reggae Sunsplash Festival in 1984, they had made their name not just within Reggae Music. Throughout the 1980's, Black Uhuru was much, arguably even more, a Sly and Robbie project rather than a vocal harmony group consisting out of Duckie Simpson, Puma Jones and Mikal Rose. Albums like "Sinsemillia" and "Red" had shown already, just how progressive Black Uhuru actually was. In 1984, Black Uhuru had become one of the top groups in Reggae Music. They had, just like Burning Spear and Bob Marley before them, introduced Reggae to an audience that was not usually looking for Jamaican Music. The top-notch production and musical skills of Sly and Robbie were responsible for the success of Black Uhuru. Before the Rhythm Twins took over the care for Black Uhuru, so to speak, they had been "just" another vocal harmony group. When Michael Rose joined the group, together with the American Puma Jones, the success formula was completed. Throughout the 1980's, they dominated the Reggae charts. Watch this mighty performance by the singers and players of instruments, and realize that this was almost one quarter of a century ago! 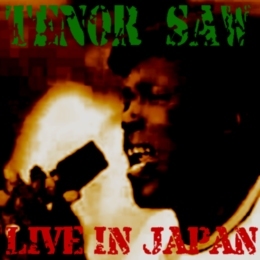 WWW, November 2008 - Reggae is definitely "Big In Japan" and it has been so for quite a while now, as this 1980's performance by Rub a Dub singer Tenor Saw shows. The video opens with Tenor Saw saying some nice things to the public, after which we go straight into the performance of two tracks, of which the second one ("No Work On Sunday") is one of the best known songs by the Rub a Dub singer. 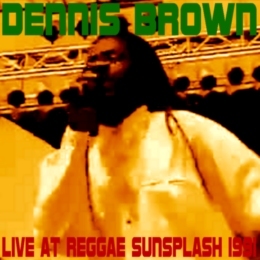 The video was shot somewhere in the 1980's, when Reggae Times were definitely changing. Together with singers like Barrington Levy, Cocoa Tea and others, Tenor Saw was part of a new generation of singers after Rockers Music had slowly changed into what we now call early Dancehall or Rub a Dub. 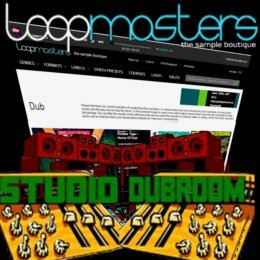 WWW, November 2008 - In this ultra-rare video clip, we see the King of UK DUB while listening to one of his DUB excursions into Outer Space. 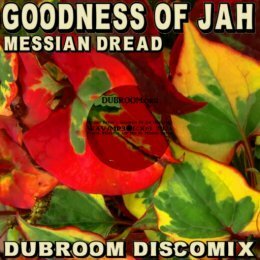 The junglist drums just go too well with the deep bass, as Neil Fraser a.k.a. 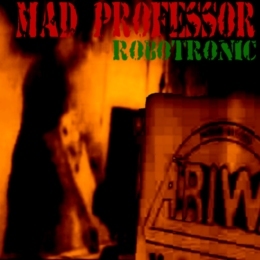 the Mad Professor mixes everything into a deep, deep DUB. 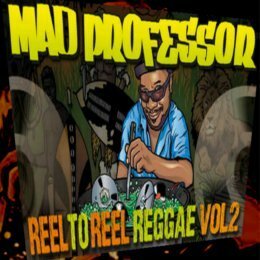 He has been mixing in his Ariwa Studio ever since his humble beginnings, before growing out to one of the leading forces in UK DUB and ROOTS. 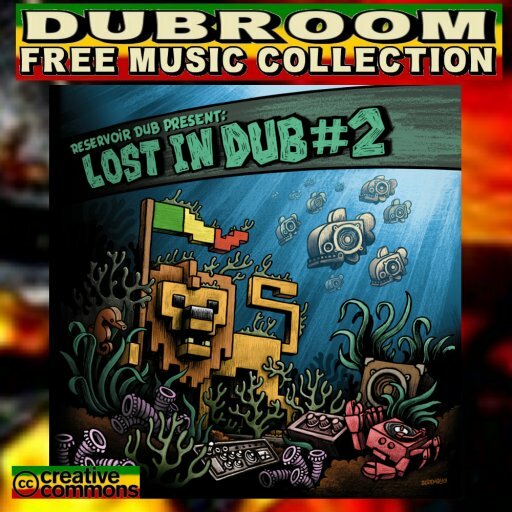 Is he the King of UK DUB? Ah, well, there are a lot of titles thrown around, and many are just to signify the importance of the persons who receive these titles. 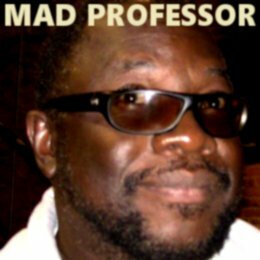 Judge for yourself, as the Mad Professor takes us into Outer Space with yet another Hi Quality Deep Bass DUB tunes! 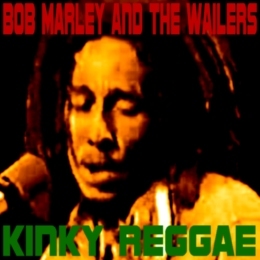 WWW, November 2008 - After the bizarre introduction, Bob Marley and the Wailers perform their track for American television. The year is 1975, and a lot was about to happen. The quality of the video is abominable, but the historic value of this Bob Marley performance for American television is just too big. America was not ready for Reggae, as many Reggae historians would say, about that time around the early 1970's. In a documentary called "Catch a Fire", we see just how much effort was put into getting Bob Marley and Reggae Music accepted by the mainstream in the land of R&B. WWW, November 2008 - Who is Mr. Heartless, and just why does he have no heart? 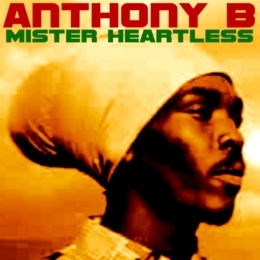 Let Anthony B enlighten us with some Truth Vibration, Rastaman style. How's life in Jamaica? Many seem to think that it's just about sunshine and drinking rum on the beach or something like that. Anthony B shows what life is like, especially in the ghetto's where people get killed like tourists get drinks in hotels. 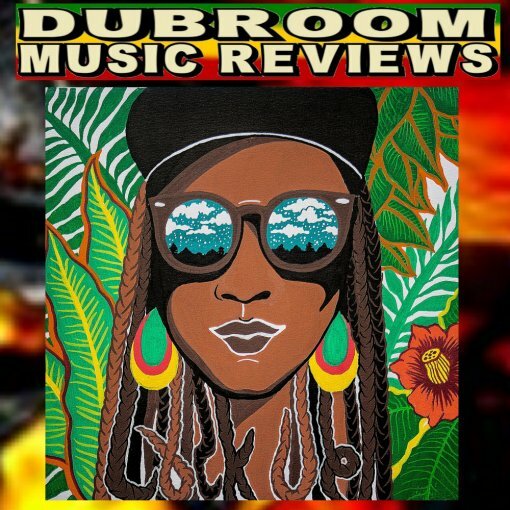 The music isn't Reggae, isn't Dancehall, and yet it is. A mystical thing, which obviously has to do with the message contained in this tune. WWW, November 2008 - Germany has a lot of Reggae lovers, and many of them express their love in an enthusiastic way. 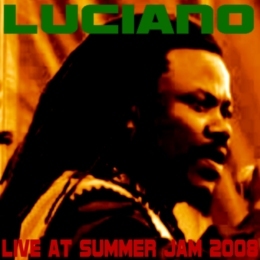 When a very lively Luciano performs at Summer Jam, the interaction is complete. As Luciano jumps up and down, asking the public if they feel allright, the Messenger delivers another word of wisdom: Give praise to Rastafari, the Almighty. He delivers the message to the people of Germany, and those that came from other countries to enjoy this large Reggae festival in the heart of Western Europe. WWW, November 2008 - See the Crown Prince of Reggae performing for an enormous crowd at the Mother of all Reggae Festivals in Jamaica! The music is tight and the band is basic: there's nothing left of the "big band approach" which marked the 1970's when people like Dennis Brown and Peter Tosh were touring the world. Keyboards replace the horns and digital drums replace the acoustic set, this is the sound of the nineties after Jamaica went through a decade of musical turmoil and the phrase "Roots" got a whole new meaning.